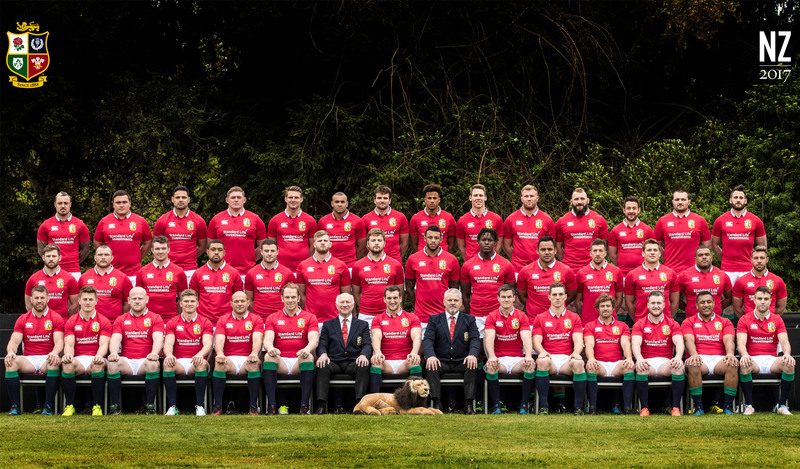 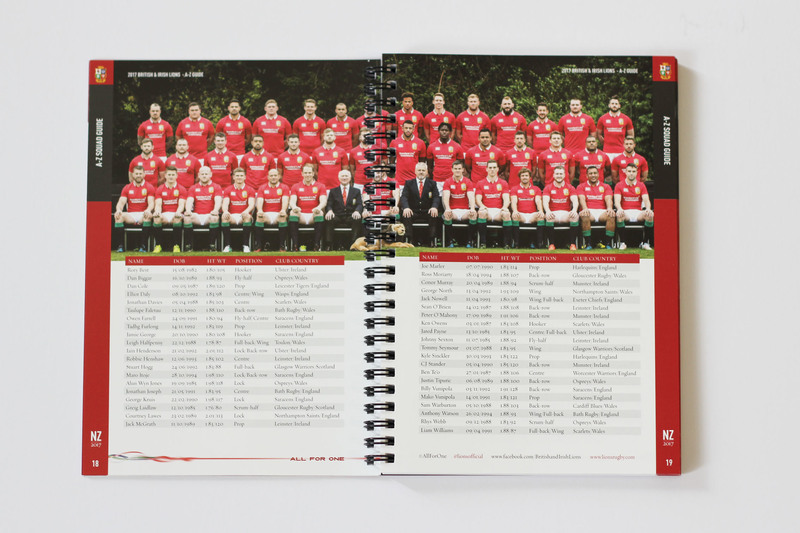 The British and Irish Lions is a rugby union team selected from players from England, Ireland, Scotland and Wales. 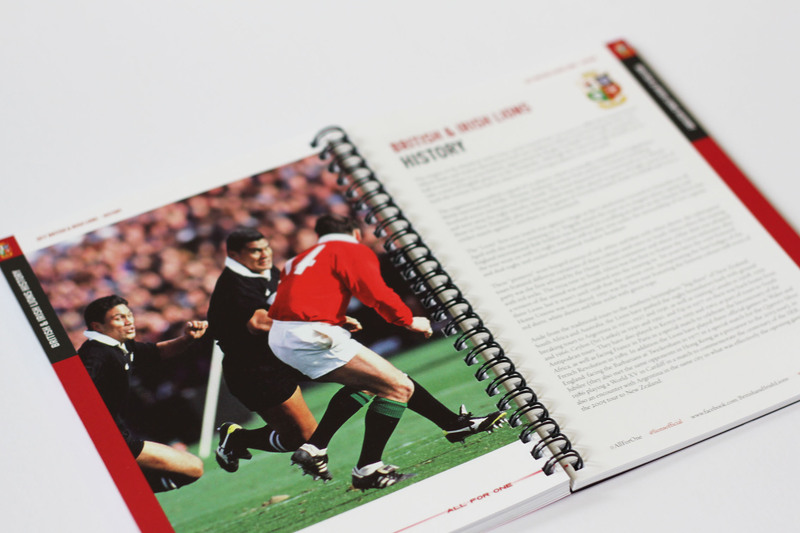 The side tours every four years, rotating among Australia, New Zealand, and South Africa. 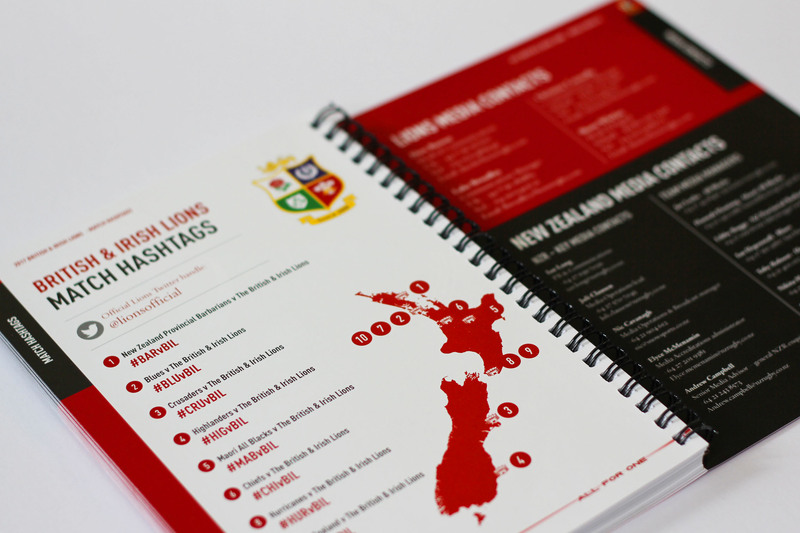 For the 2017 tour to New Zealand, Resonate designed and produced the media guide which is distributed to all journalists and media partners. 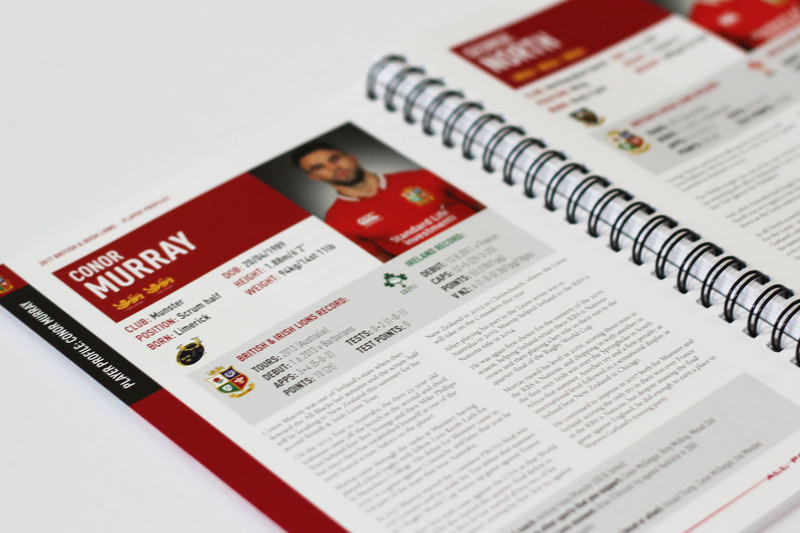 Containing player profiles, tour schedules and team statistics & records, it’s packed with information required for the print media, commentators and broadcasters. 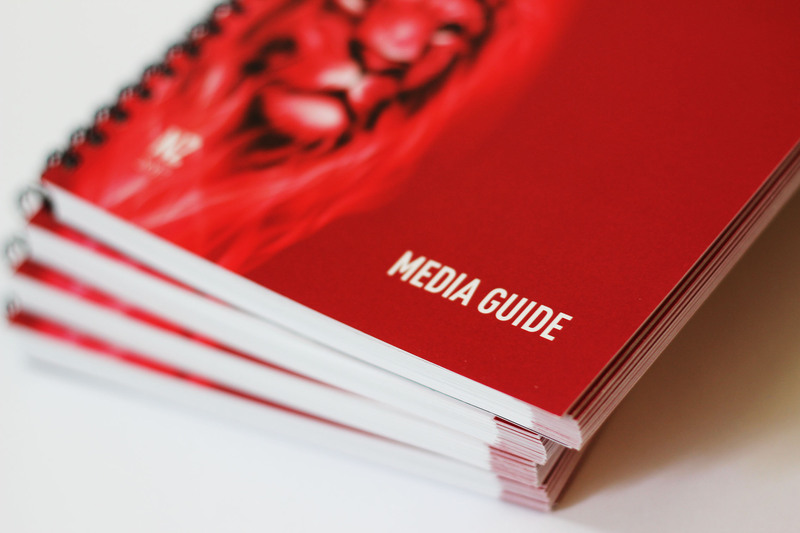 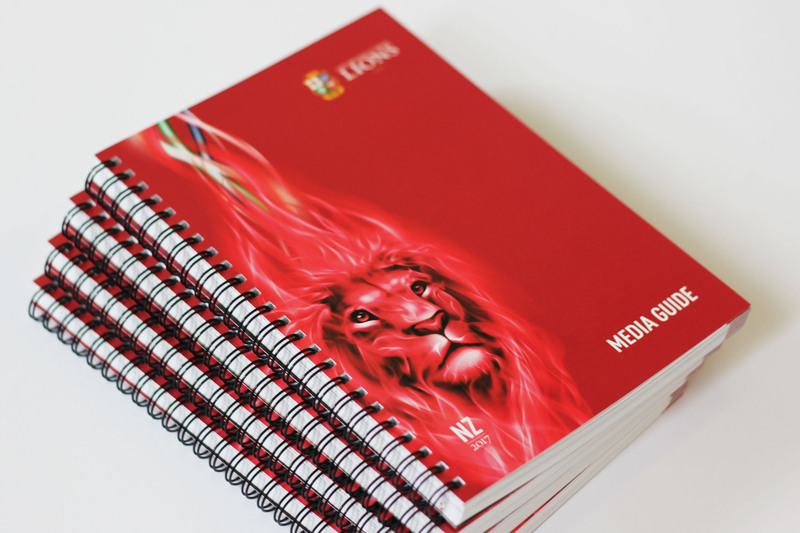 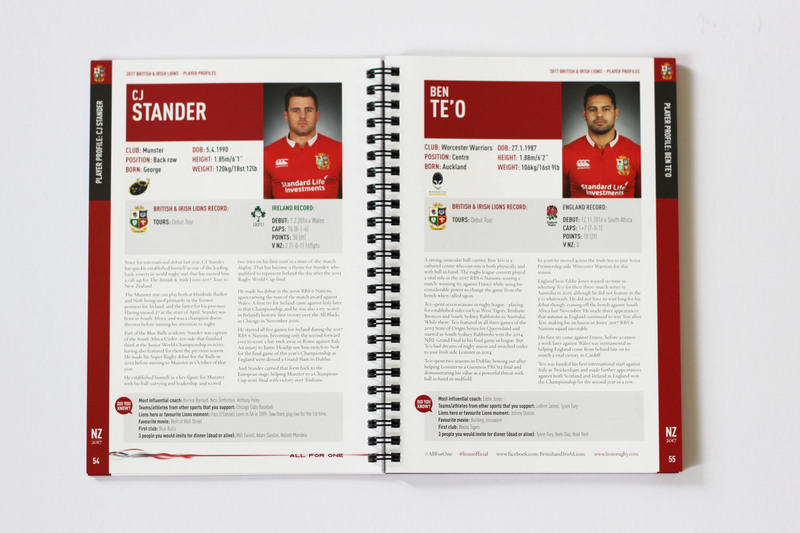 Working within the overall 2017 tour branding and design style, the 120 page A5 wiro bound book was designed to be user friendly and convenient for the journalists.